About: Nova Scotia is the most populous of the Maritime provinces and surrounded by water. It keeps a fairly temperate climate all year round but the northern part of the province gets very cold in the winter. The shallower water of the Gulf of St. Lawrence warms up quickly and allows for a lot of water recreation—their license plates read “Canada’s Ocean Playground.” Their long summer is officially marked to begin by the first weekend of April and to end by the last weekend of October. 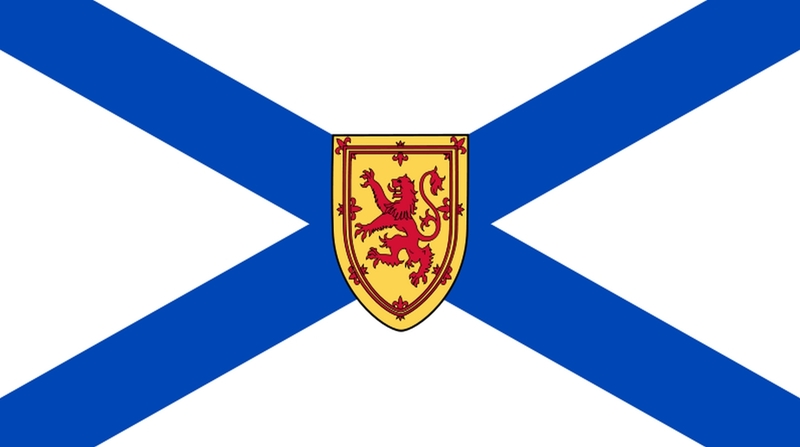 Many, many famous musicians hail from Nova Scotia including Sarah MacLachlan, Sloan, Feist, and a handful of songwriters responsible for widely recognized songs.